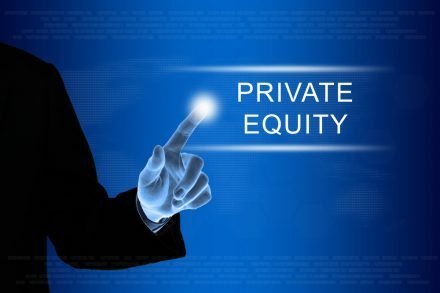 Alongside Ardian, the company aims to actively pursue and strengthen its Buy-and-build strategy, notably in cross-border countries such as France. 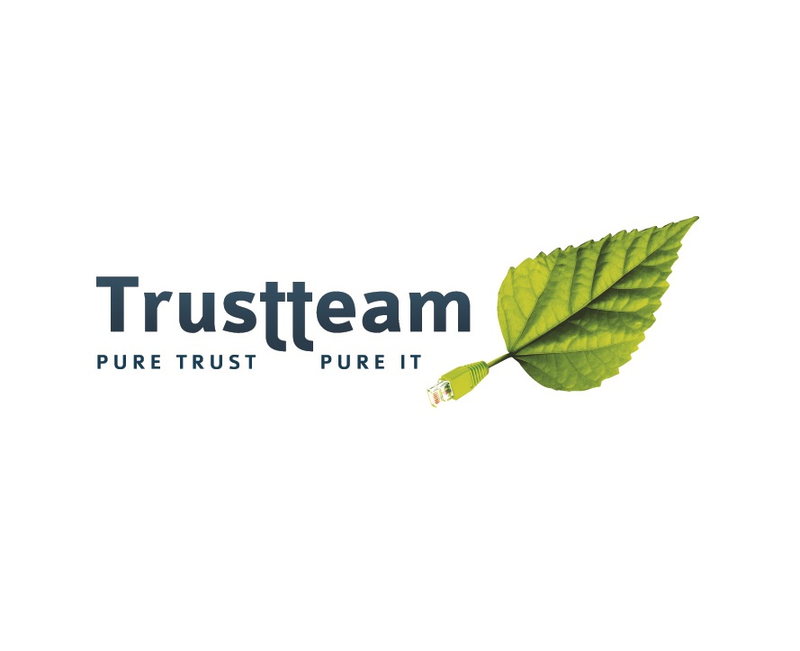 Founded in 2002 by its current CEO, Stijn Vandeputte, Trustteam offers a broad range of IT outsourcing solutions for SMEs, which includes infrastructure, datacenters, cybersecurity, communications, software and maintenance services. 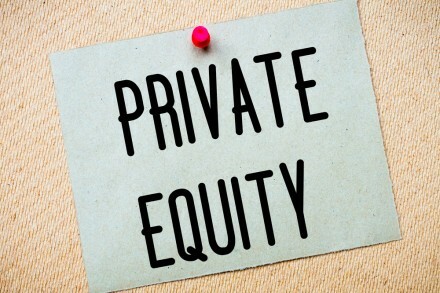 The company, which has two in-house managed data centres which are also ISO 27 001 certified, has been in operation since 2002, with offices in Belgium (Kortrijk and Heusden-Zolder), France (Paris) and Romania (Iași). 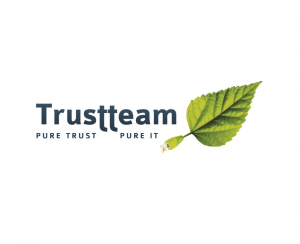 Trustteam has a wide customer base of around 1,500 clients and 120 employees.